I remember being a teenager, always reading up on magazines talking about cult beauty favourites and never understanding the big deal on what it is about. 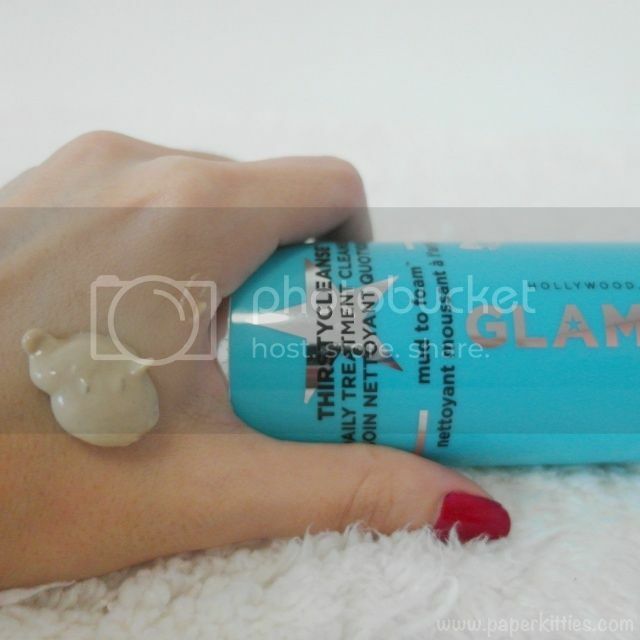 That was until I laid hands on my first Glamglow mud mask and never turned back. 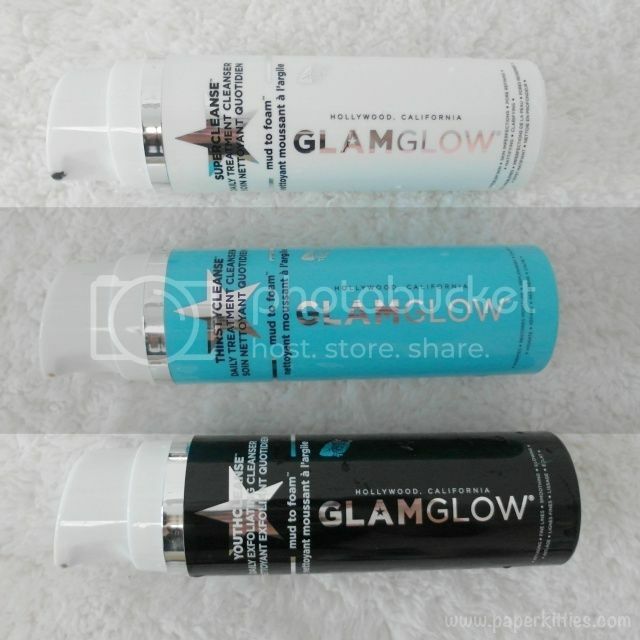 ’til date, I have owned every single one of Glamglow’s masks, repeatedly purchased SUPERMUD™ and am now a proud owner of their three newly launched mud-to-foam cleansers: SUPERCLEANSE™, THIRSTYCLEANSE™ and YOUTHCLEANSE™! SUPERCLEANSE™ is ideal for problematic skin, skin imperfections pore refining, mattifying and clarifying. I use this on my face dry and actually treat it like my SUPERMUD mask before adding water so that it turns into a gentle and effective foaming lather to dissolve oil and makeup, rinse away pore-clogging debris, impurities and excess oil. Designed to reduce the appearance of skin imperfections, absorb excess sebum oils and create a mattified super clear complexion; I would personally recommend that you use it 2-3 times a week instead as it can get pretty drying – yes, that coming from someone who treats and scrubs her skin like a toiler (quoted from Linda, LOL). Teaoxi’s Green Tea Leaf – Delivers EGCG super antioxidants & polyphenols to protect against free-radicals, working with ground Ginkgo Biloba Leaf to optimize the skin’s natural renewal process. Ending with my favourite of the lot is none other than YOUTHCLEANSE™. It’s funny how I wasn’t too crazy over its mask version but this exfoliating cleanser has won my heart. Ideal for anti-aging, reducing fine-lines, smoothing skin and giving your skin a noticeable glow, it is great for exfoliating those persistent clogged pores too. YOUTHCLEANSE™ is ideally used to dissolve makeup and impurities, remove dead surface cells and gently exfoliate, cleanse and renew skin to creat a more youthful, glowing and super radiant complexion. Although I tend to use my clarisonic along with my SUPERCLEANSE™ and THIRSTYCLEANSE™, but due to the exfoliating bits that doesn’t dissolve with water, I would just skip my cleansing device whenever I’m using YOUTHCLEANSE™. It is not too harsh for daily usage, but since I am mixing a lot of products at the moment (I use various types of wash-off masks on a daily basis), I tend to use it 2-3 times as week as well. 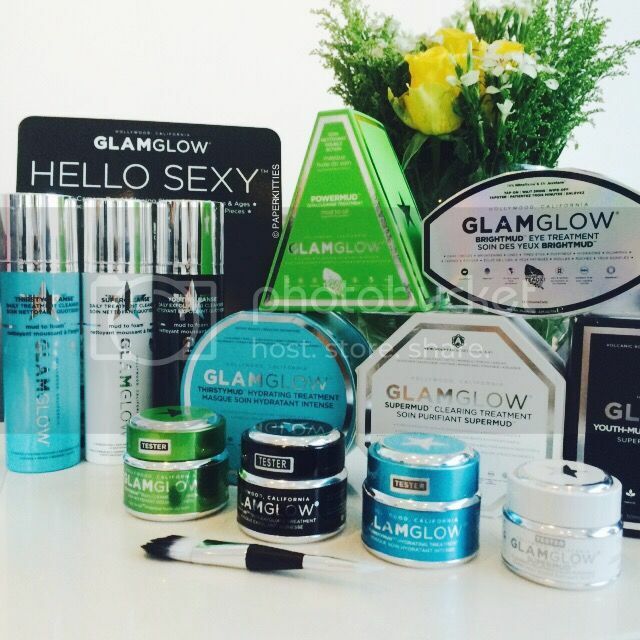 So.. what’s your favourite Glamglow cleanser at the moment?